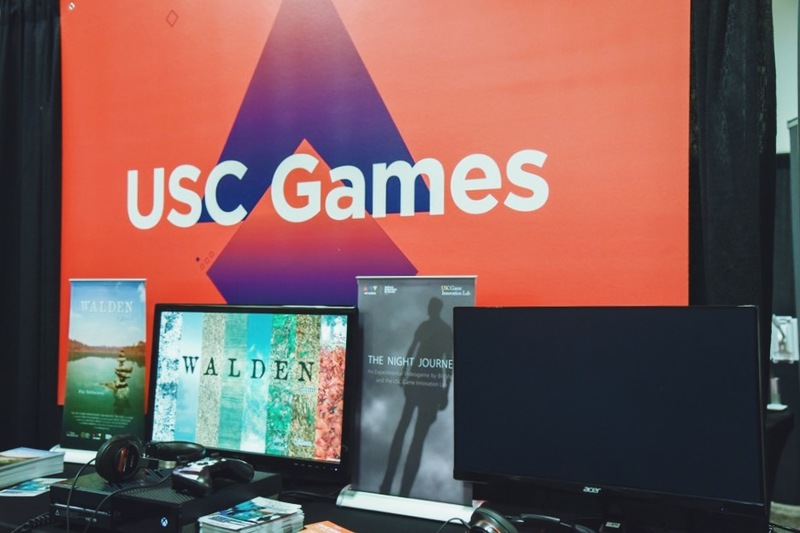 As the first University Games publishing entity, USC Games officially exhibited Games Developer Conference in San Francisco for the first time. 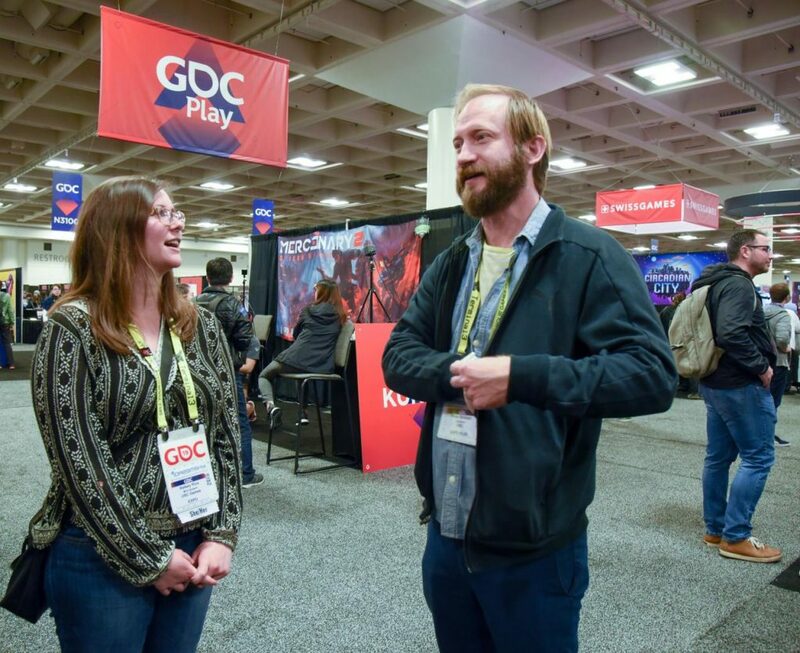 Three games developed by USC faculty members and published by USC Games’ were exhibited at GDC Play. While USC’s game design program is ranked #1 in North America according to Princeton Review, the program also publishes games as well under the USC Games umbrella. Positioning itself as nimble and experimental, the label is able to focus on publishing innovative and specialized games. Two of the three games demonstrated were developed and directed by USC Faculty. Tracy Fullerton: Walden and The Night Journey. 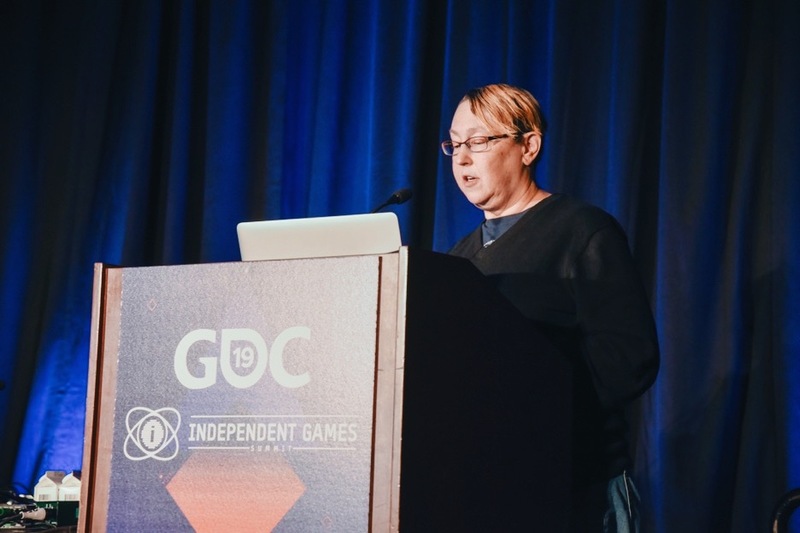 Tracy Fullerton is Professor of Cinematic Arts, Interactive Media & Games Division and the Director of USC Game Innovation Lab. 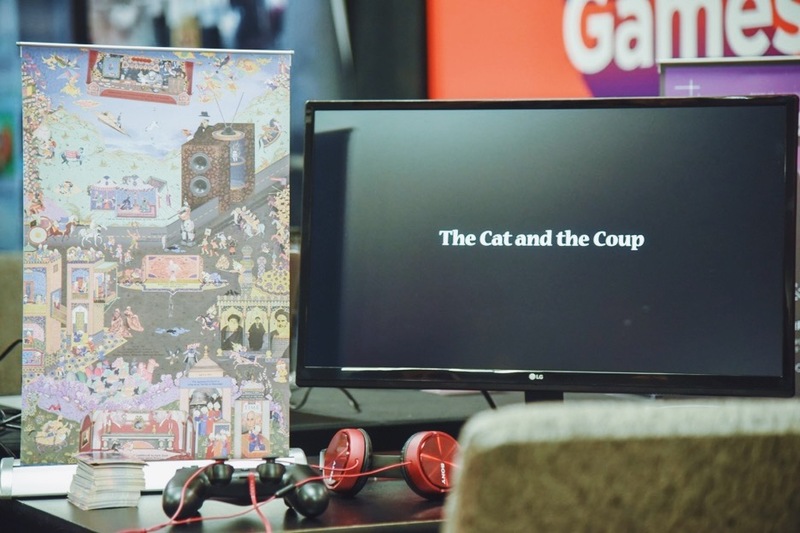 The other game– The Cat and the Coup–was developed by Peter Brinson, also a Professor at USC Cinema’s Interactive Media & Games Division. Also during the event, Professor Fullerton gave a talk about her game Walden: Ten Years with Thoreau: What a Hermit Can Teach About Game Design. During the lecture, she explained that she was inspired by David Thoreau’s book Walden and wanted to successfully transfer his philosophical ideas into a game. Just like Thoreau’s book, in the Walden game players can experience living a minimalist lifestyle from the nature and live a life. Interestingly, Thoreau spent 10 years writing the book, and Prof. Fullerton also spent 10 years developing the game. As of this writing, Walden has won multiple awards, such as Best Overall Game at Intentional Play Summit. Professor Fullerton also announced that educators can request free copies of Walden. 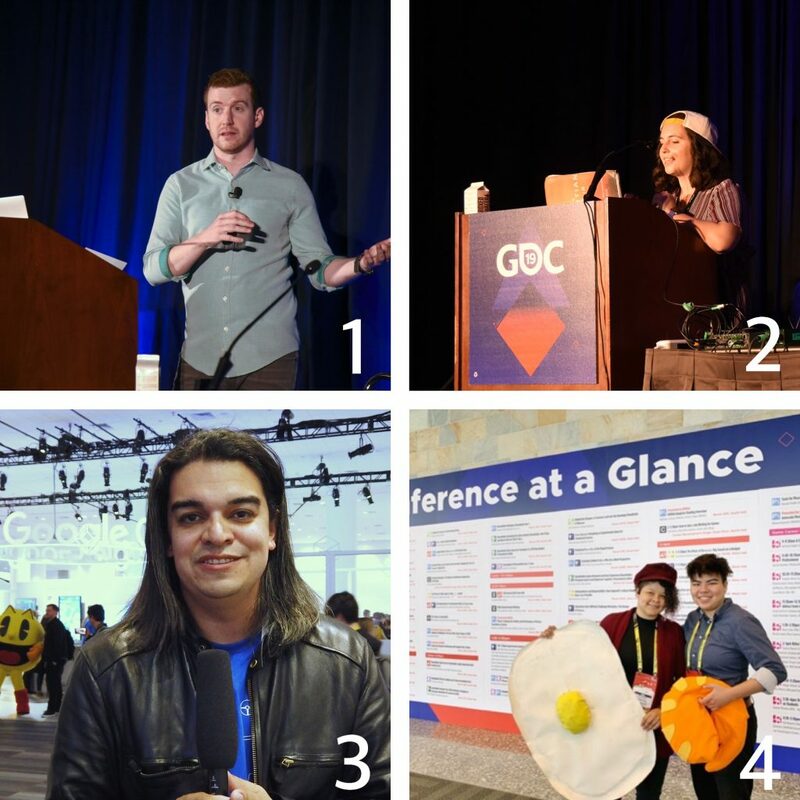 A number of Alumni gave talks at GDC, from technical topics like experimental AI and Tech Toolbox both given by Max Kreminski, to the content-related session “Intimacy and Romance in Games” hosted by Aubrey Isaacman. Alumni Riley Pietsch talked about his experience “building headquarters as a social hub” in the game Call of Duty: WW2. Students Kai Nyame Drayton-Yee and Milo Smiley talked about their game Ideal Meal. Our faculty member Prof. Bellamy also hosted the 2nd Annual Tea Party for the Transgender and Non Gender Conforming Communities. Professor Lemarchand introduced a microtalk about Lightning Fast Game Design. Professors Jesse Vigil, Martzi Campos, Sean Bouchard showcased B.O.S.S.BOX (Experimental AR/LoT Escape Room) in Google’s Booth. 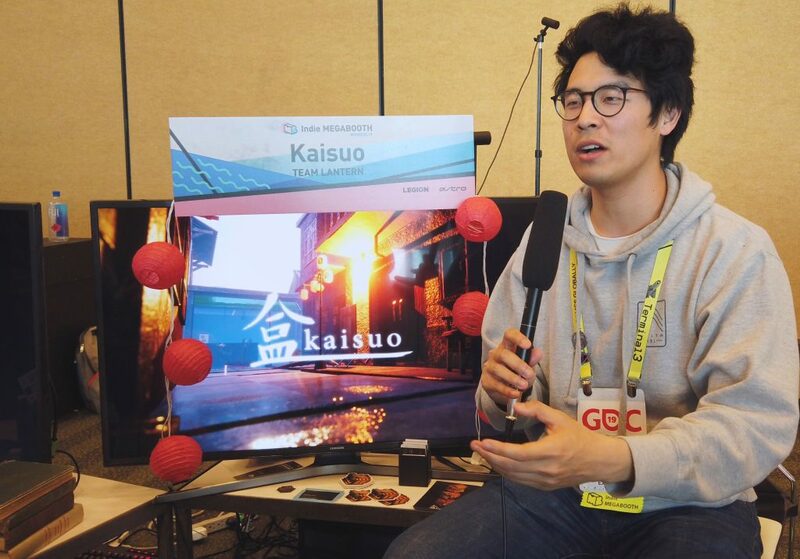 Alumni Kenneth Chen and Eric Hsieh demonstrated their VR game Kaisuo at GDC Indie Megabooth. With everything else going on during the actual conference, USC Games also hosted a USC Games Trojans Reception at Tabletop Tap House to announce the appointment of Danny Bilson to the role of Director of the USC Games program, a role that is supported by both USC’s School of Cinematic Arts and Viterbi School of Engineering. 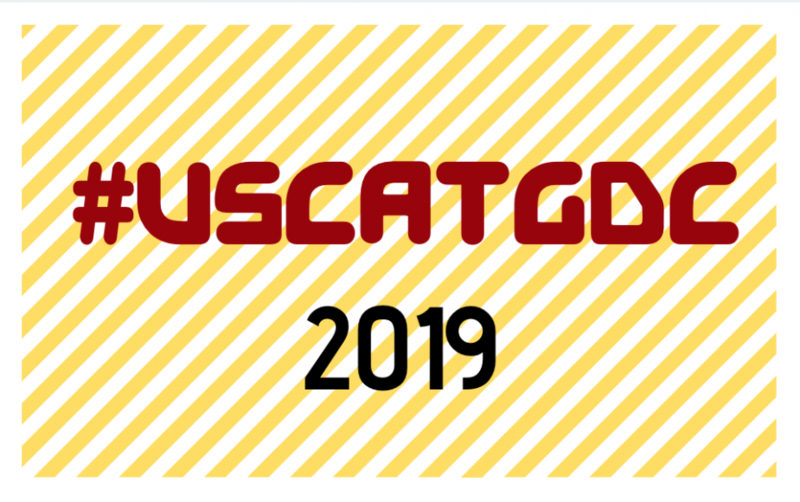 USC Games was proud to showcase their published titles at GDC Play 2019: we anticipate continuing to showcase our top-tier student, alumni, and faculty projects at the #1 Game Design conference in North America.